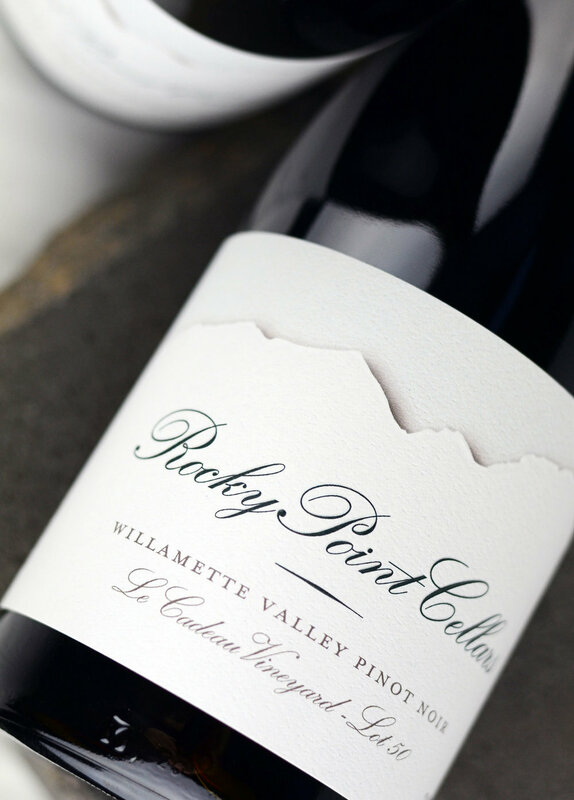 Rocky Point Cellars specializes in single-vineyard Pinot Noir, Sauvignon Blanc and Grenache wines from acclaimed Oregon and Washington vineyards. We craft our wines in Carlton, Oregon, the heart of Oregon wine country. Taste our wines by appointment or purchase in our online store. The boutique wines of the Willamette Valley continue to grow in reputation due to the passion of the people of the region and the unique terroir we are blessed to work with. We specialize in single vineyard designated wines that we believe best express this place - focused on Pinot Noir and delving into Sauvignon Blanc, and Grenache. 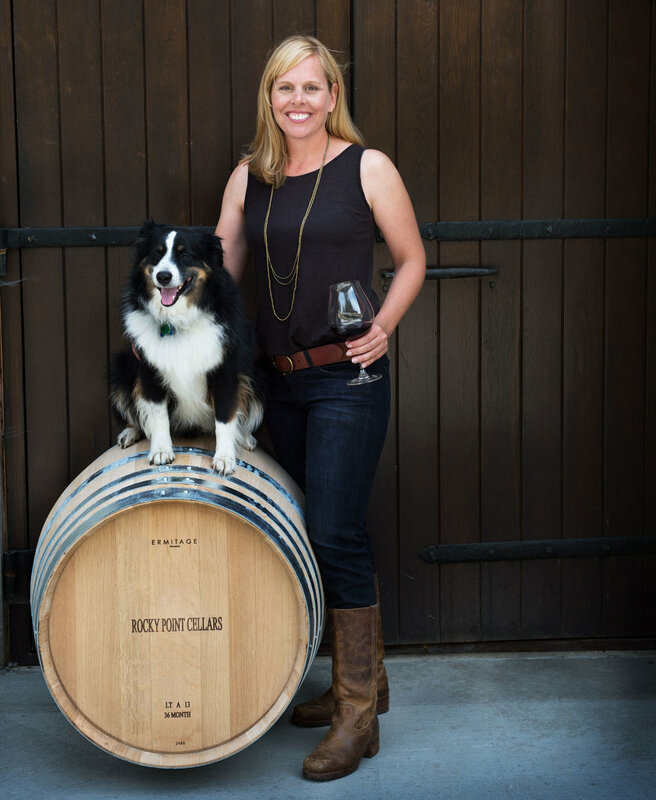 The wines of Rocky Point are crafted with great care in honor and memory of three generations who have dedicated hard work and love to create a place to share and enjoy with family and friends.